“Today, we live in a fast-paced world. Women expect immediate results. 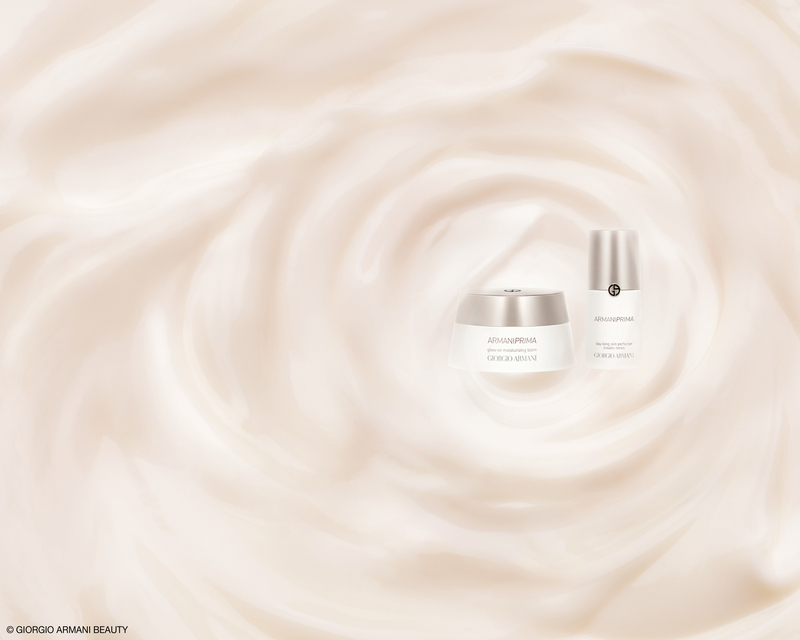 That’s what we created with Armani prima, which is the first skincare conceived for make-up wearers”, Linda Cantello, International Make-Up Artist Giorgio Armani. Wauw wat een mooie collectie. Nice I am curious about the moisturizer. Armani has always great stuff. 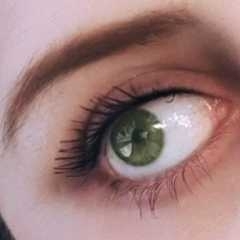 I didn’t know they were launching make up. 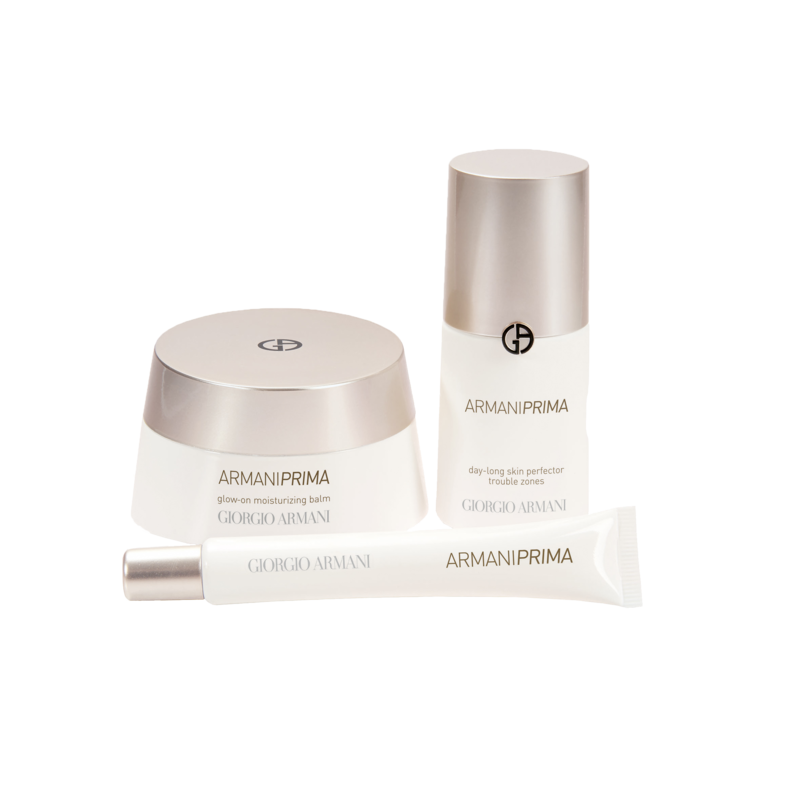 I love Armani and this product line! Armani is always a good choice!